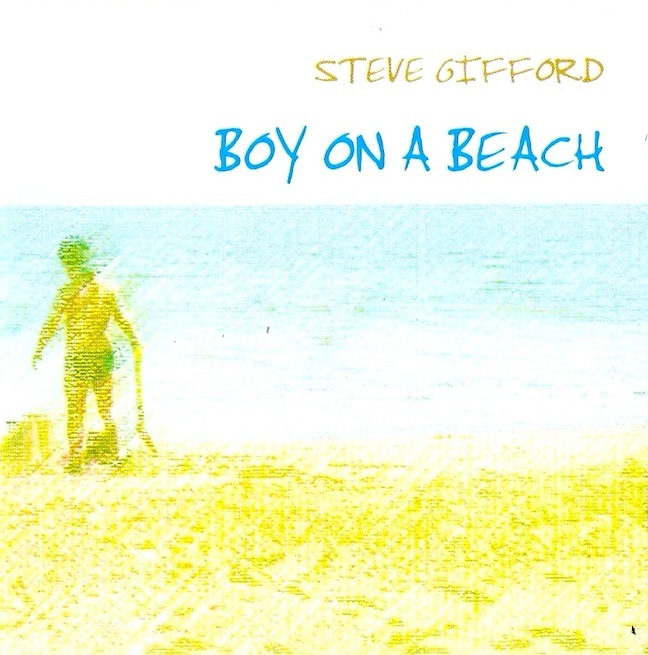 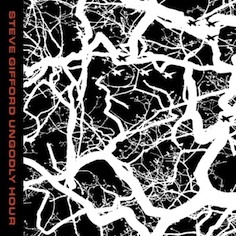 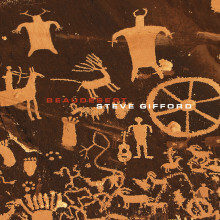 Steve Gifford has seen a meteoric rise in his popularity and wider public recognition, including airplay and positive feedback, with his music appealing to a growing acoustic audience who enjoy self-styled individual songwriters. 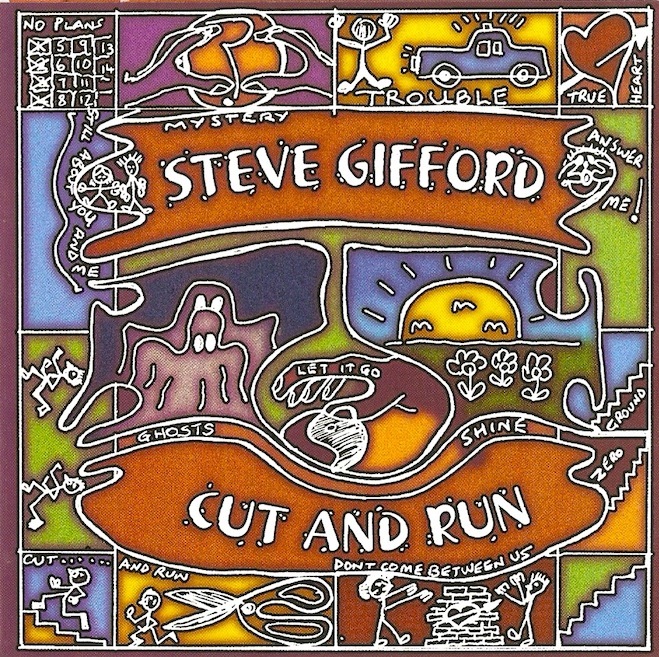 Having played guitar since his teens, Steve worked the London music scene for a continuous period of 6 years in the 80’s with the help of three top music agencies who kept him working virtually every night. 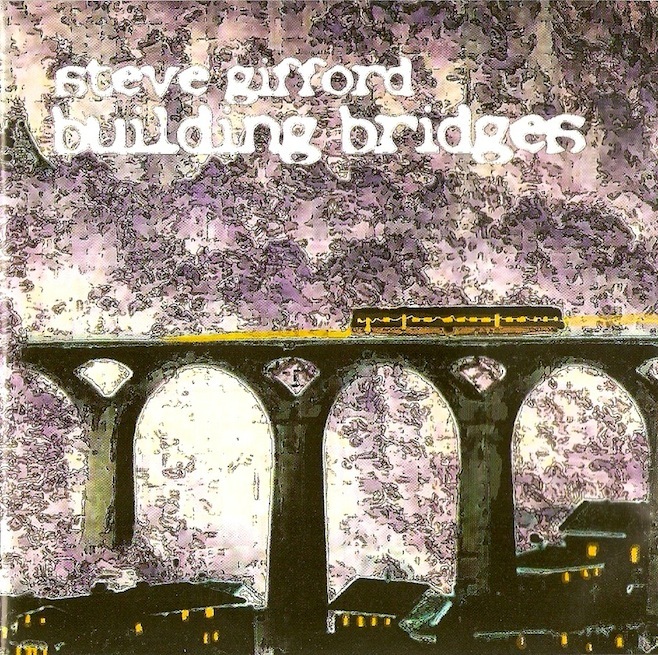 Over the last 14 years Steve has appeared solo and with his band at some of the country’s best known intimate venues such as The Borderline, The Musician, The Trades Club and The Stables Theatre where he supported Shawn Colvin on a UK tour in the summer of 2007.